Outer Galactic Sugar Free Dark Chocolates are 80% Cacao and they’re 100% Sugar-Free. These chocolates are made in Mendocino County, California from sustainably farmed ingredients. Each little dome-shaped chocolate candy has a beautifully colored marble appearance and each contains 25mg of THC. 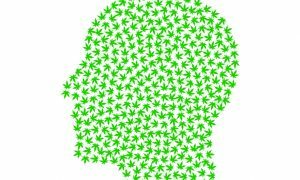 This box had nine chocolates total, making the total amount of tetrahydrocannabinol 225mg. That’s quite a lot for most people so we’d advise taking these one at a time and waiting 30-50 minutes in between each dose. 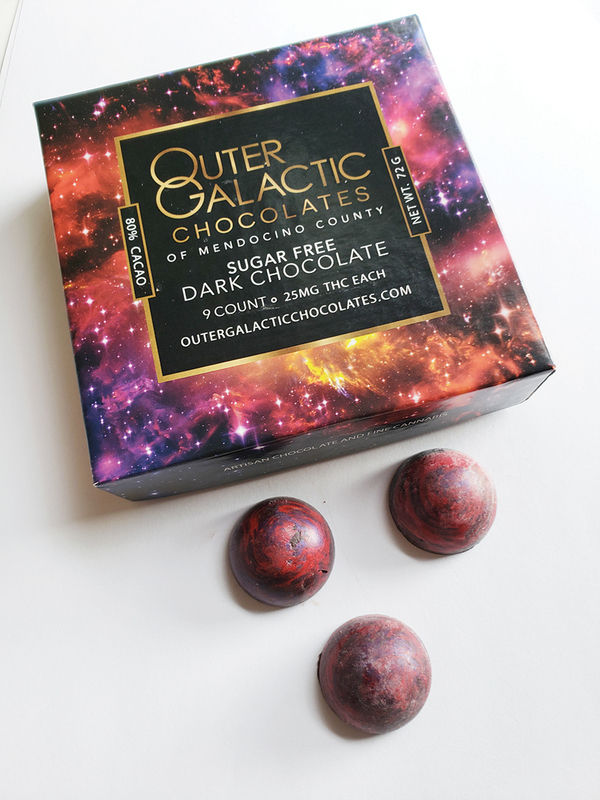 Outer Galactic chocolate is made in small batches by an award winning chef and chocolatier. 80% Cacao is excellent when it comes to ingredients that help the body. Cacao beans are superfoods with health benefits like antioxidant effects, it boosts your mood and cognitive performance, lowers blood pressure, regulates insulin levels, and protects the heart. OG Chocolates all have a uniquely artistic and colorful swirl inspired by the interstellar nebulous galaxies of cosmic outer space. This particular product from Outer Galactic is completely sugar-free and sweetened entirely with organic Stevia. In case you don’t know, Stevia is a sweetener and sugar substitute extracted from the leaves of the plant species Stevia rebaudiana. The artisan, quality dark chocolate used by OGC is rich in Fiber, Iron, Magnesium, Copper, and a few other minerals. 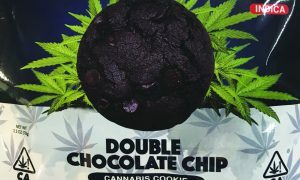 Infused with cannabis oil, the medicine in this product is undetectable taste-wise but works perfectly and tastes good too. I ate 3 to start (75mg) and waited while I looked for something on Amazon Prime. It crept on slow and steady and within an hour I was giggling to myself and feeling fully relaxed while I rewatched THOR: Ragnarok at midnight on a Sunday. That’s an experience you should really treat yourself to. Like the website says: “Outer Galactic Chocolates — Space Travel From Your Couch!” See for yourself – outergalacticchocolates.com.